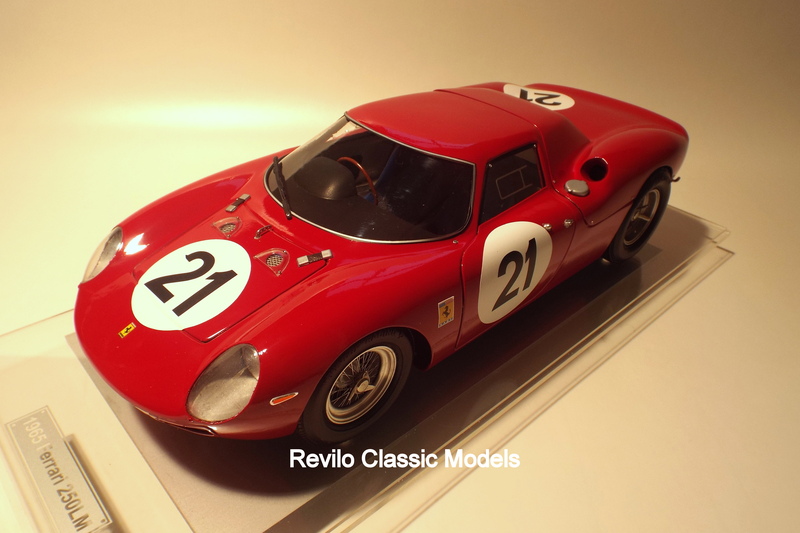 1965 Ferrari 250LM. 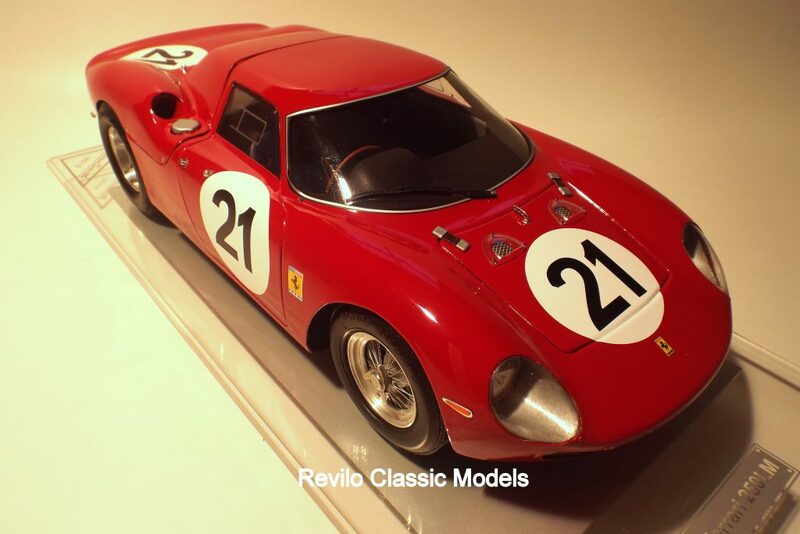 1:8 scale new scratch built ‘kerbside’ model by Javan Smith. 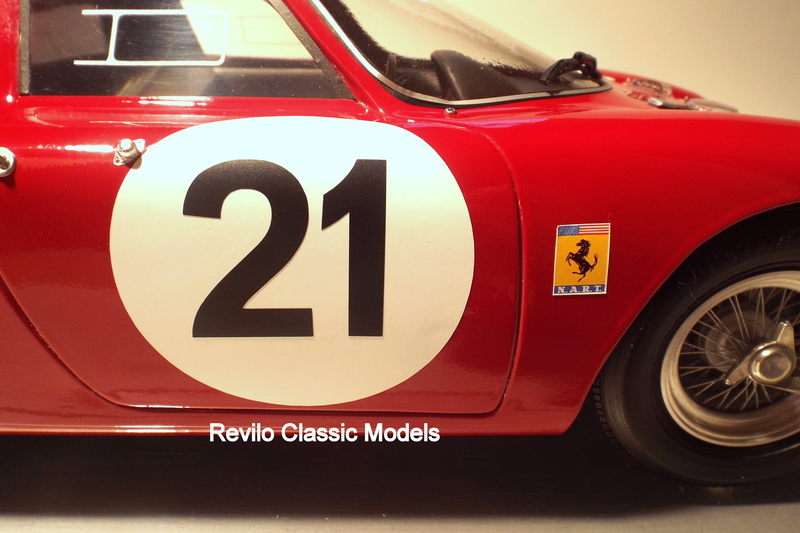 Featured here in #21 livery, being the car that won Le Mans in 1965 driven by Jochen Rindt and Masten Gregory entered by the North American Racing Team (NART). 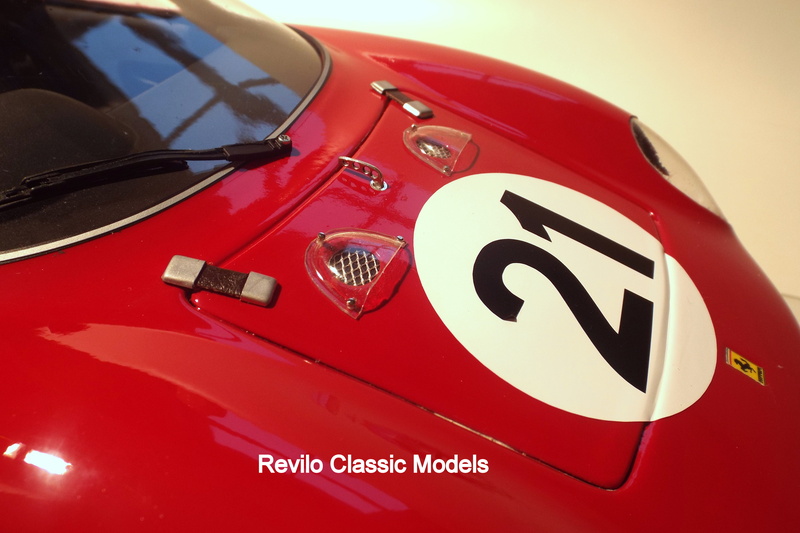 Finishin 5 laps ahead of another Ferrari 250LM in second place. 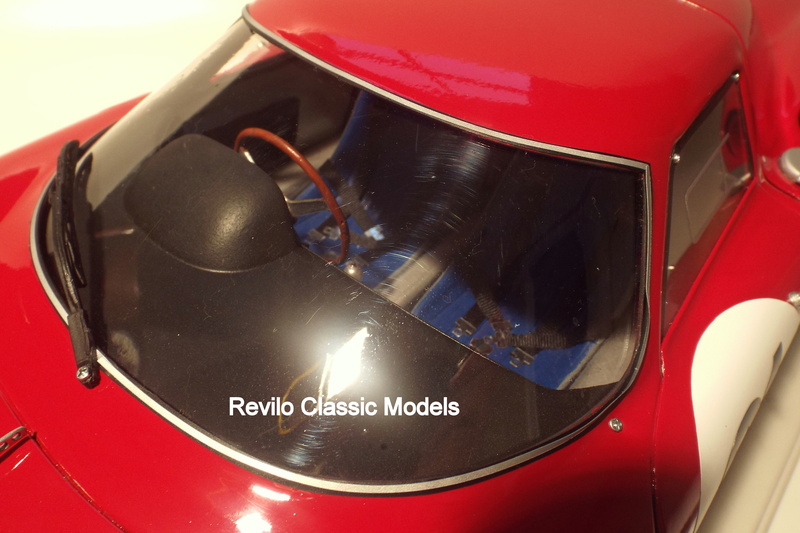 The model feature full cockpit detailing with the correct seats and steeing wheel. 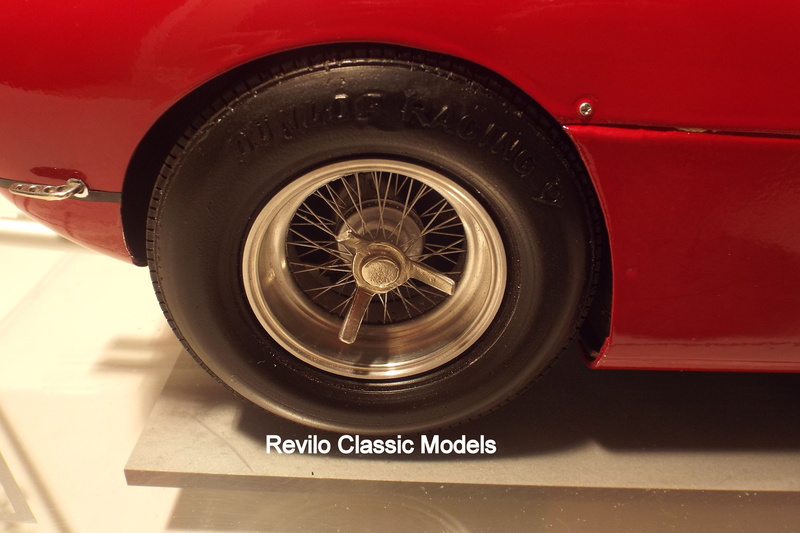 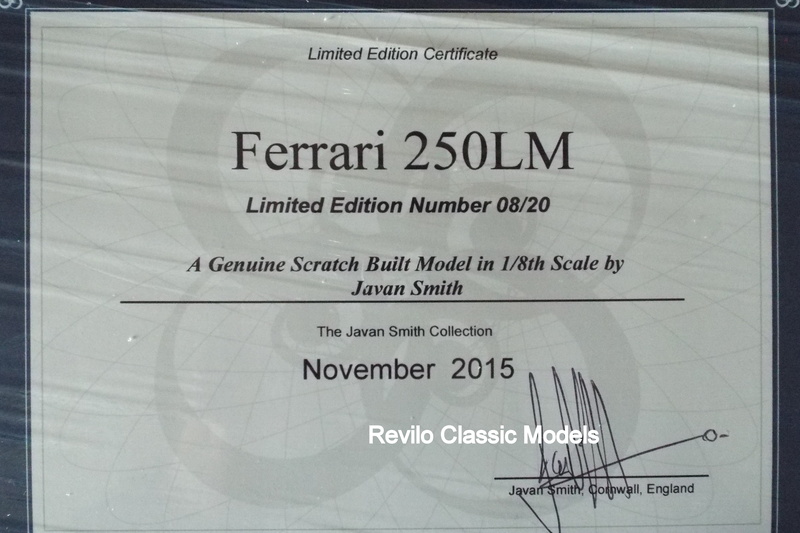 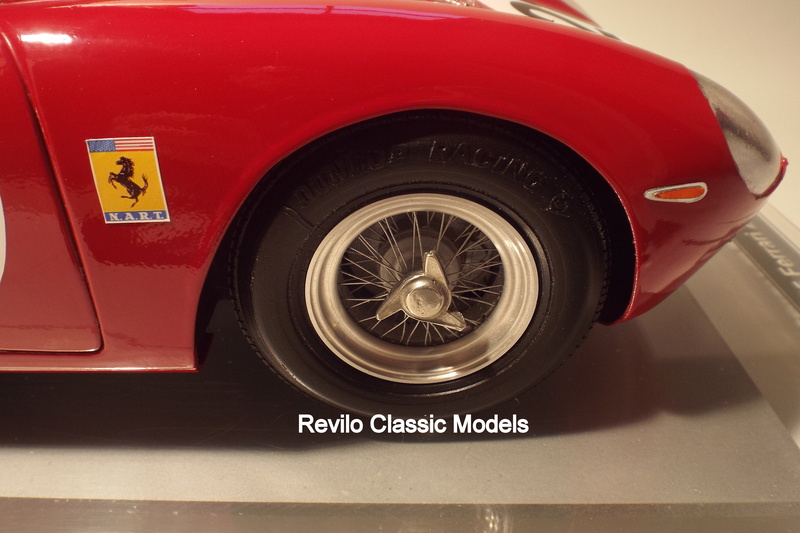 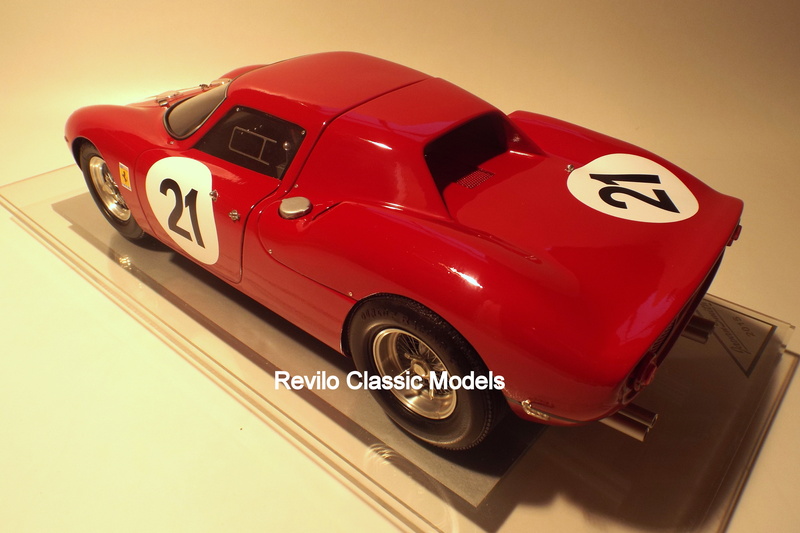 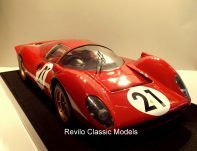 This stunning model is brand new, sitting on a Perspex plinth detailing the car and makers name, it comes with a Perspex cover and signed certificate of authenticity from Javan Smith. 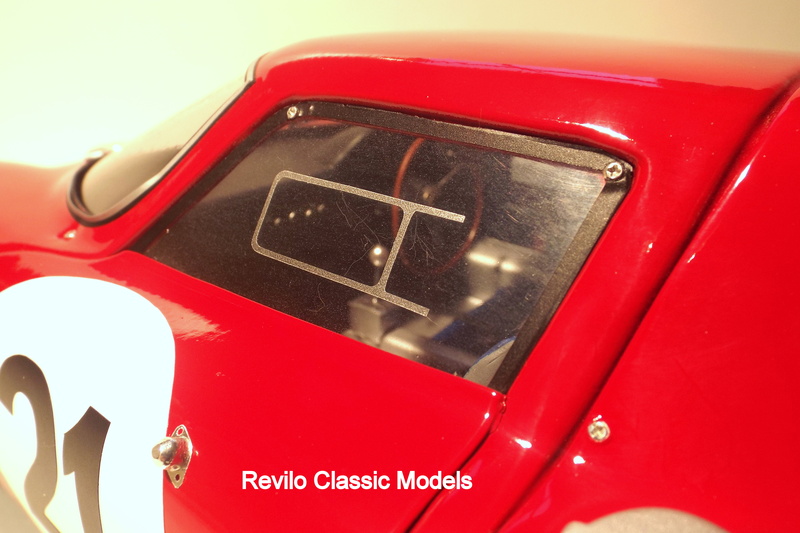 Built to order (which can be in your choice of colour, number etc. 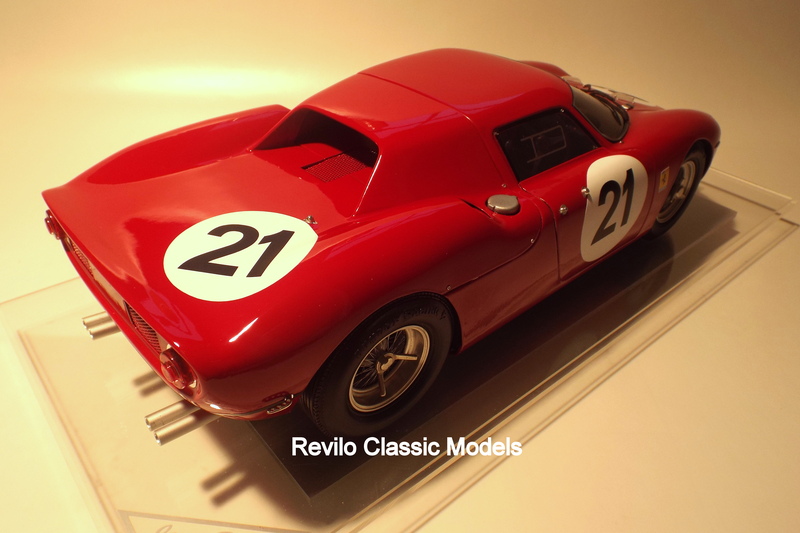 ), would take about 8 week to build, £500 deposit required on ordering.